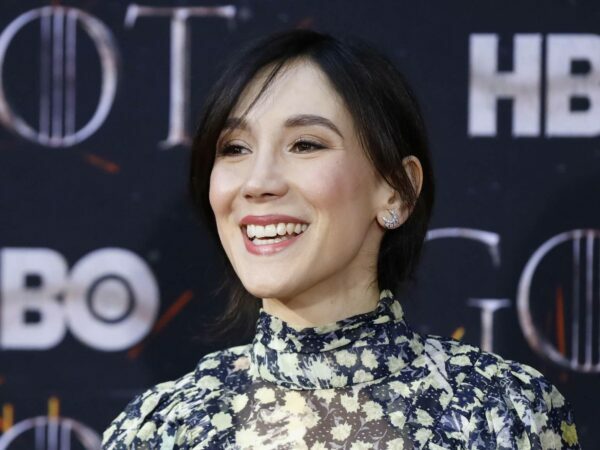 Sibel Kekilli is a German actress of Turkish origin. With her debut in “Gegen die Wand” (“Head-On”) she gained major public attention. 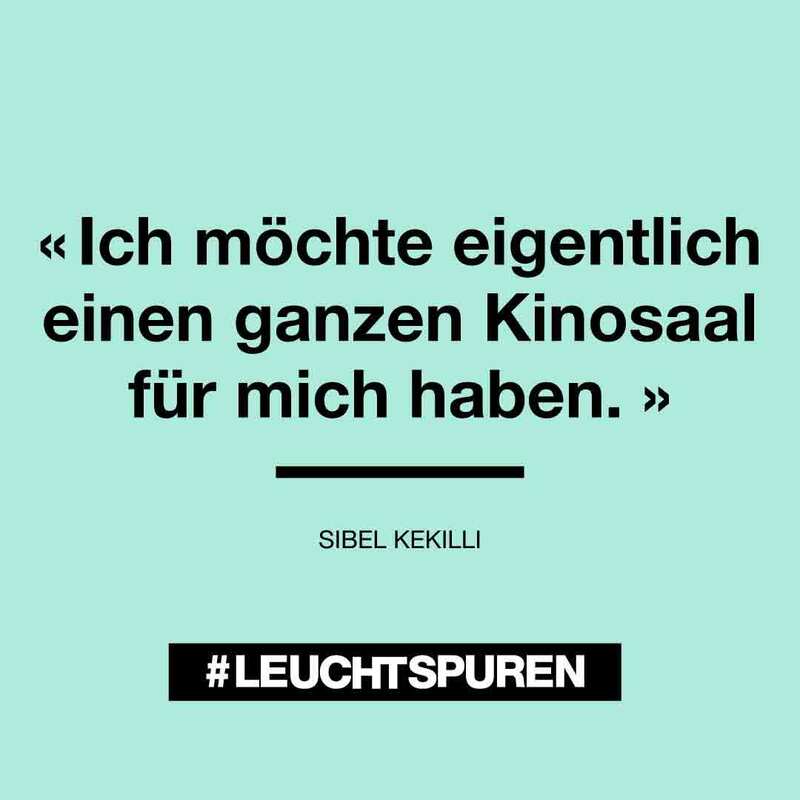 She has won twice the highest German movie award “Lola” for Best Actress in “Gegen die Wand” and “Die Fremde” (“When we leave”) and the Tribeca film festival amongst others. 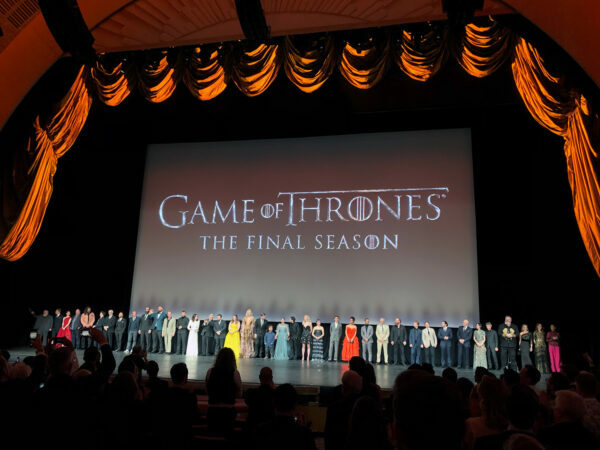 With her role as Shae in the HBO award winning series ‘Game of Thrones’ she became widely known internationally. 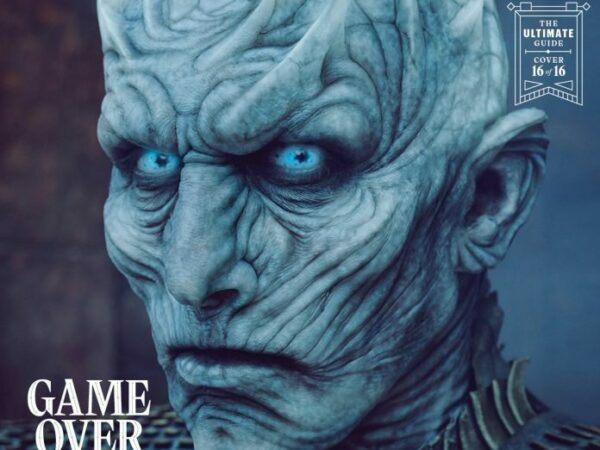 What’s it like to die on ‘Game of Thrones’? 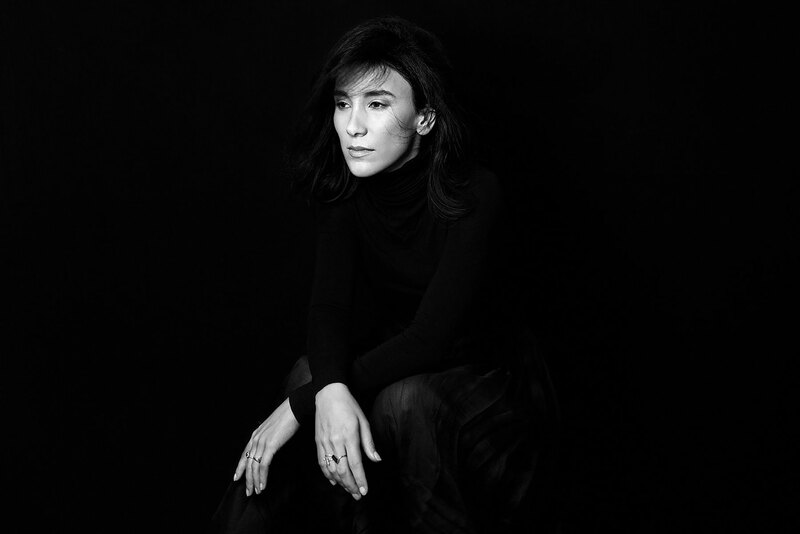 Sibel Kekilli is nominated as best actress in a drama series for the Kultainen Venla (Golden Venla awards) in Helsinki for her role of Madina Taburova in the series “bullets”…. 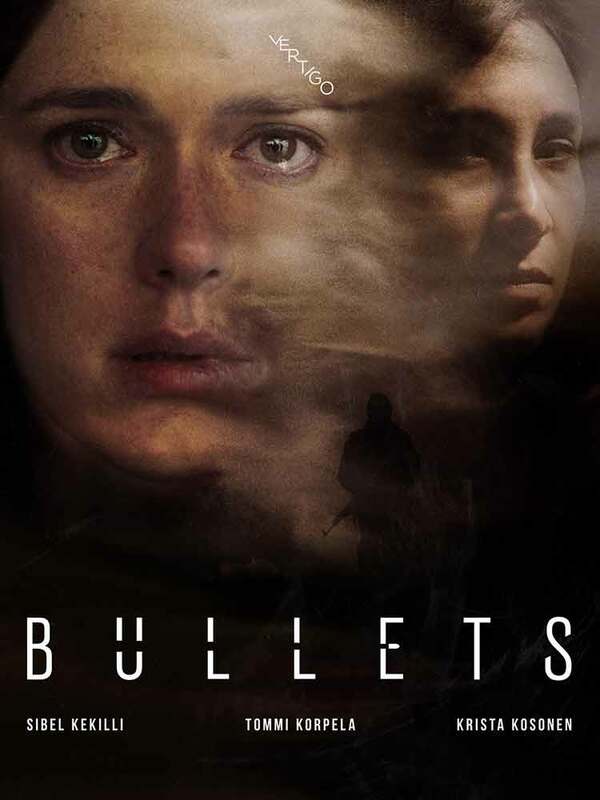 The series “Bullets” has been nominated for the Finnish TV-Awards (Venla Kultainen) in five categories. 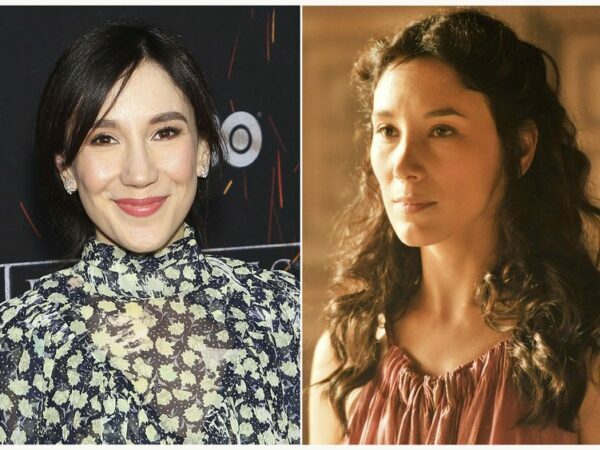 Amongst them Sibel Kekilli for “Best Actress in a Leading Role in a Drama-Series”. 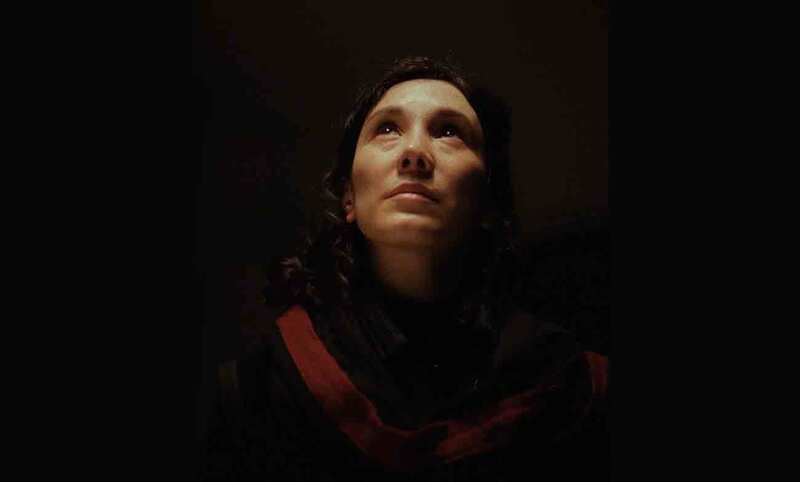 In the Finnish-English-German co-production Sibel plays Madina Taburova, a chechen terrorist, who seeks vengeance.